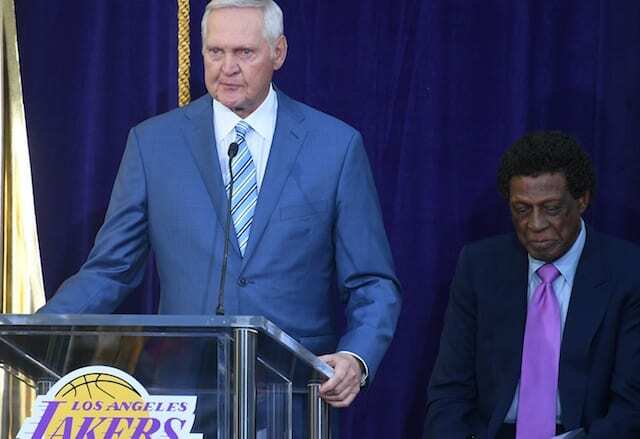 The Los Angeles Lakers announced Rajon Rondo was cleared for contact progression after he participated in what head coach Luke Walton described as “pretty much” all of Tuesday’s practice. Rondo underwent hand surgery on Nov. 15 and was projected to miss four to five weeks. Despite advancing in his recovery, Rondo will not play Wednesday night when the Lakers face the San Antonio Spurs to conclude a four-game homestand. L.A. has won the first three games thus far, despite getting off to slow starts in back-to-back contests. Rondo has made steady progress since the operation to repair the third metacarpal on his right hand. He joined the team on their recent road trip and was often on the court delivering left-handed passes to teammates during practices and pre-game warmups. On Sunday, he advanced to playing in 3-on-3, with the game also including Michael Beasley, Moritz Wagner and Ivica Zubac. 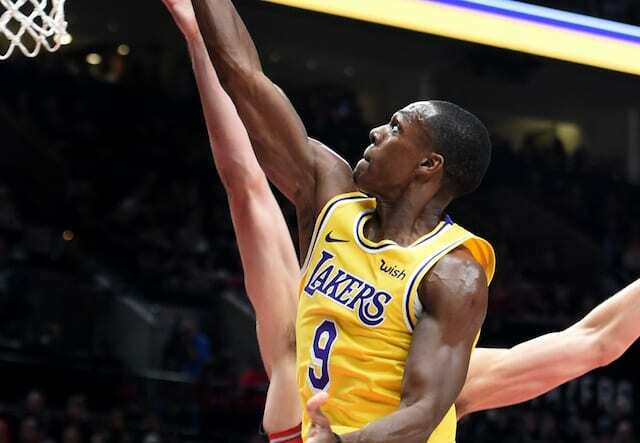 Rondo dribbled, passed and shot with his right hand, which included making a game-winning jumper over Zubac. 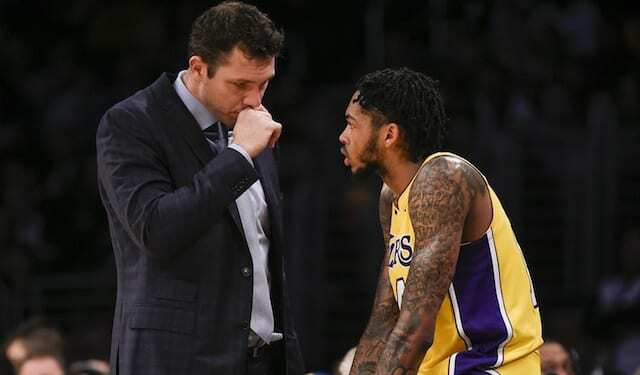 His absence disrupted some of the momentum the Lakers began to generate as the second unit was forced to adjust to life without their floor general. Lonzo Ball, Brandon Ingram and LeBron James have all seen time at point guard with the bench group during Rondo’s absence. There’s also been a drop off in the Lakers’ uptempo offense, as they were third in pace (105.50) with Rondo and have dropped to 11th (101.78) without him.